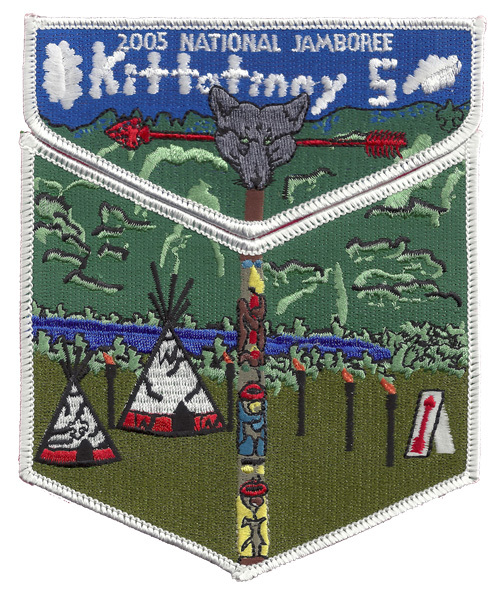 Here are some of the many patches that have been issued by the Minsi 5, Memeu 125, and Kittatinny 5 Lodges. 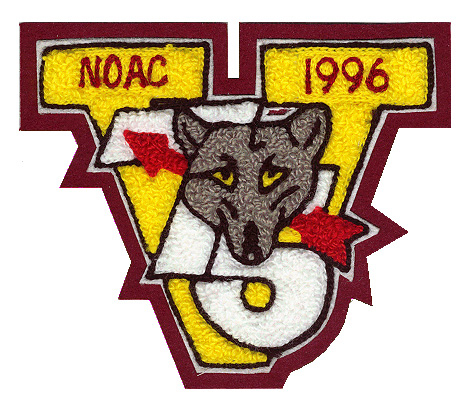 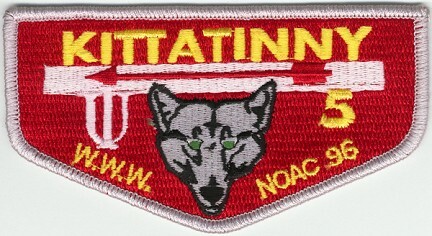 Another good source for patch information is OA Images. 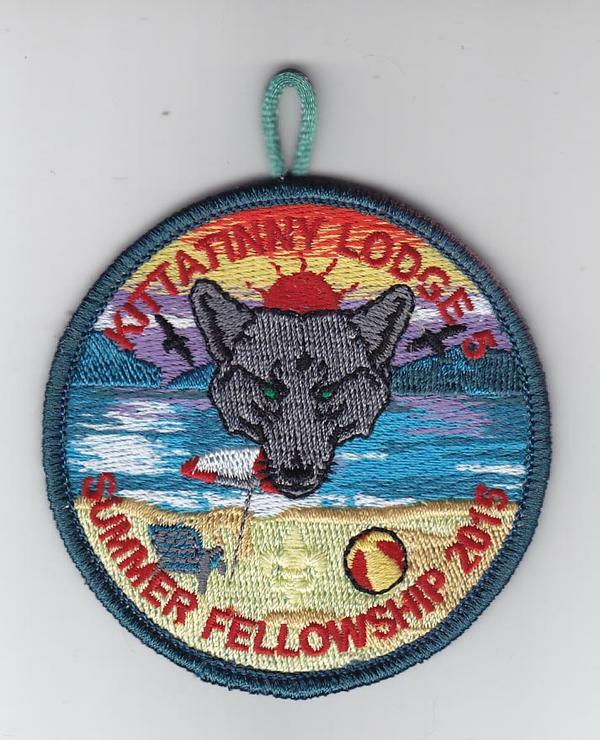 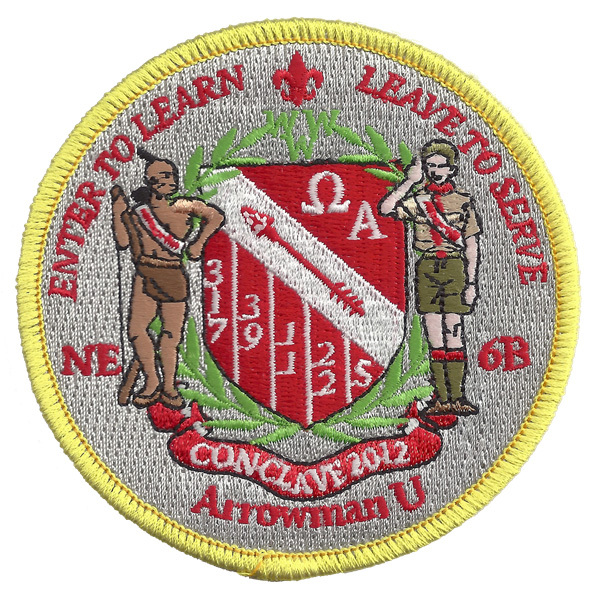 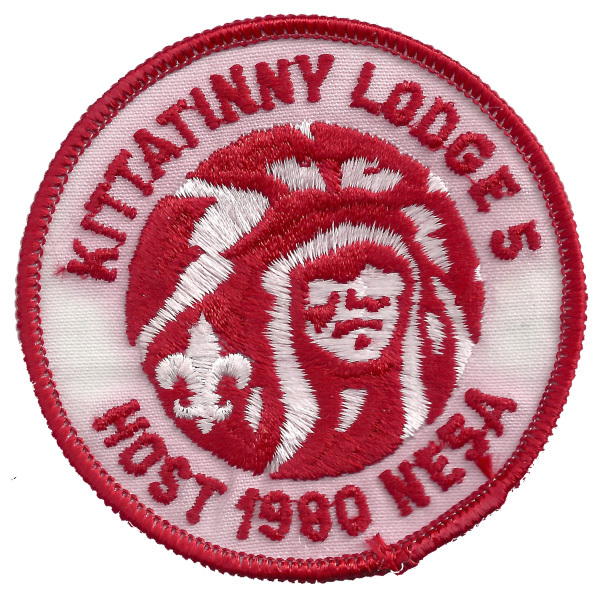 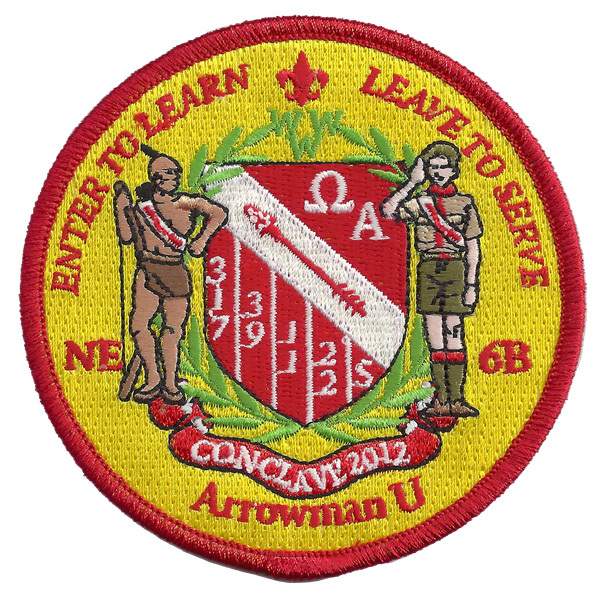 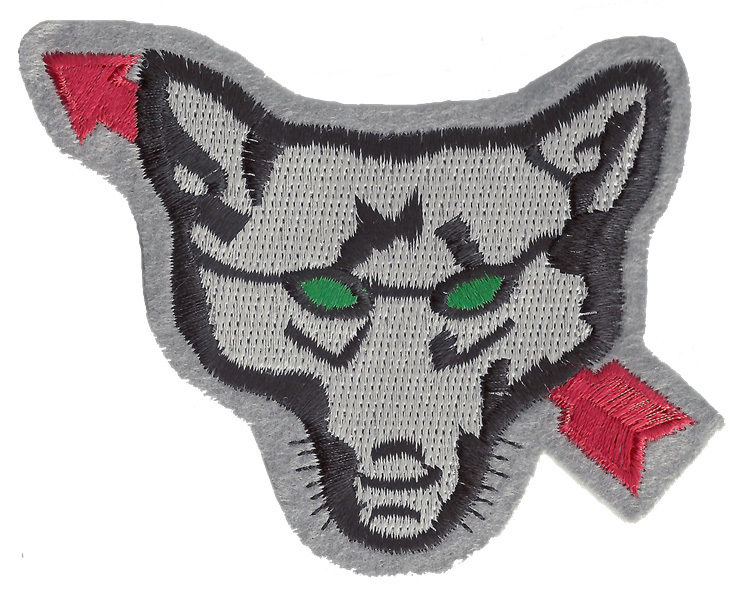 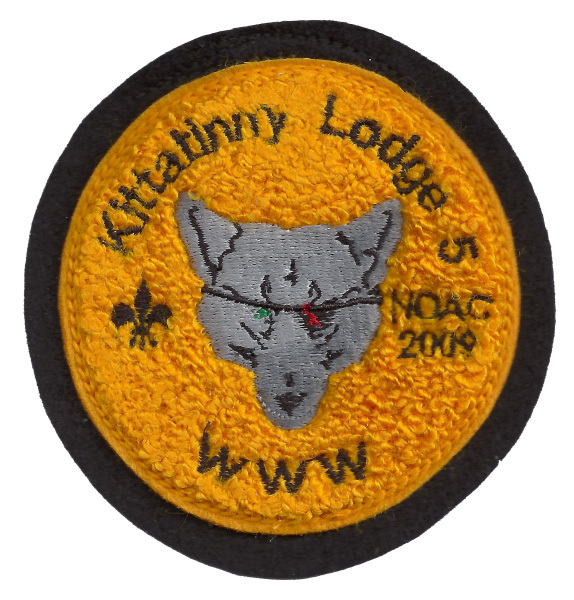 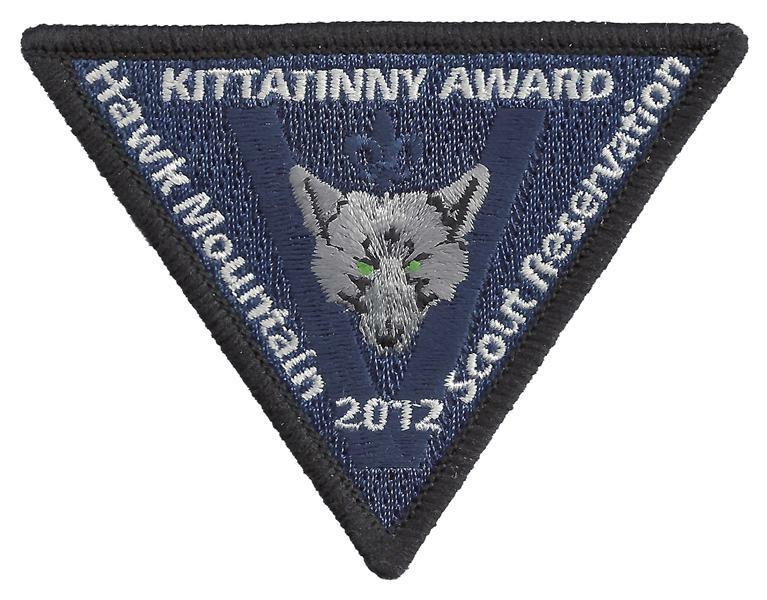 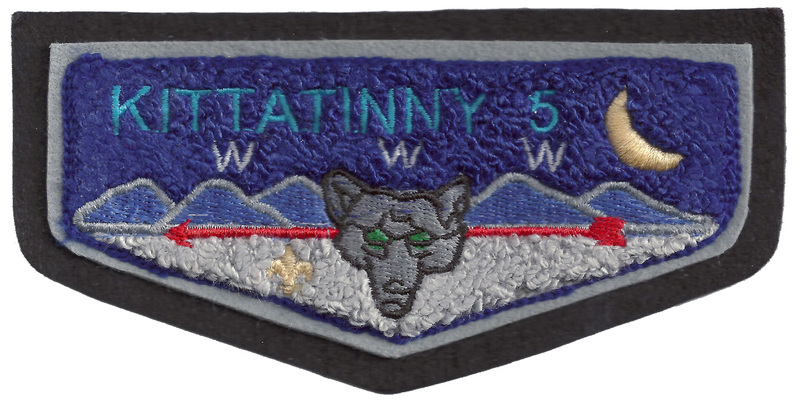 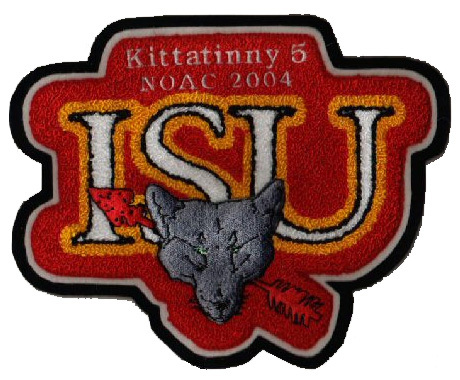 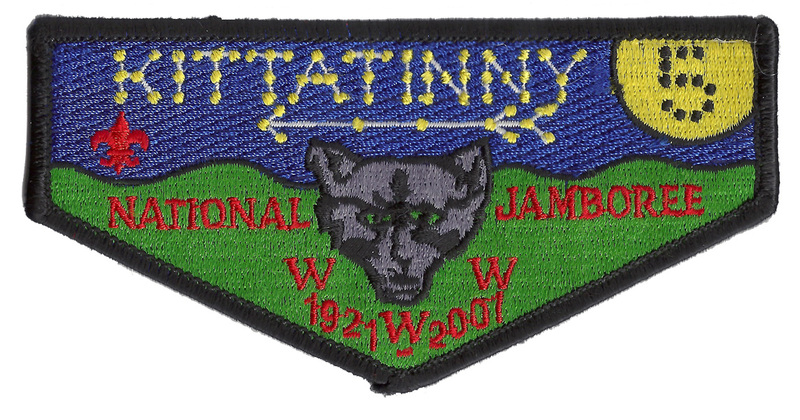 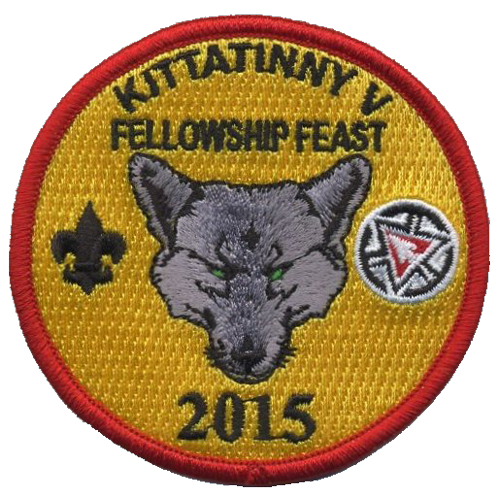 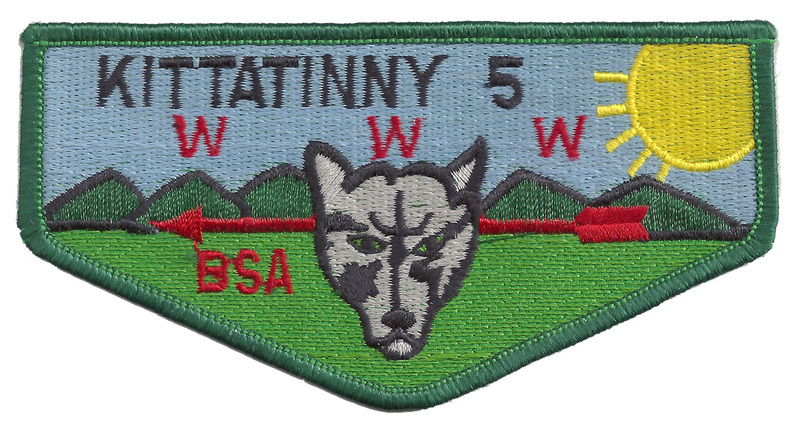 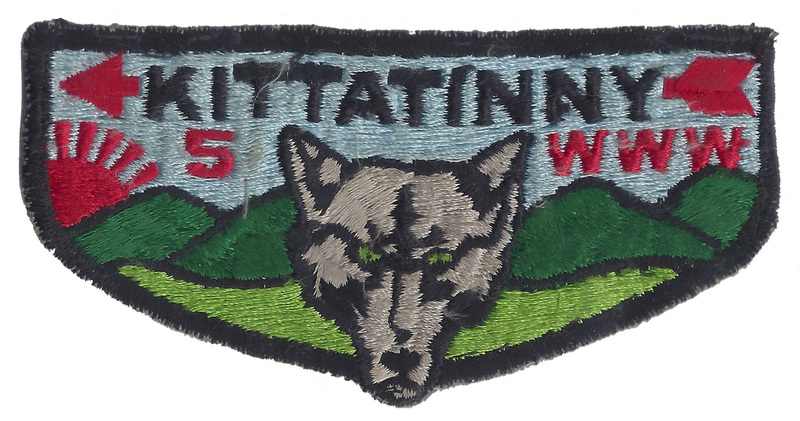 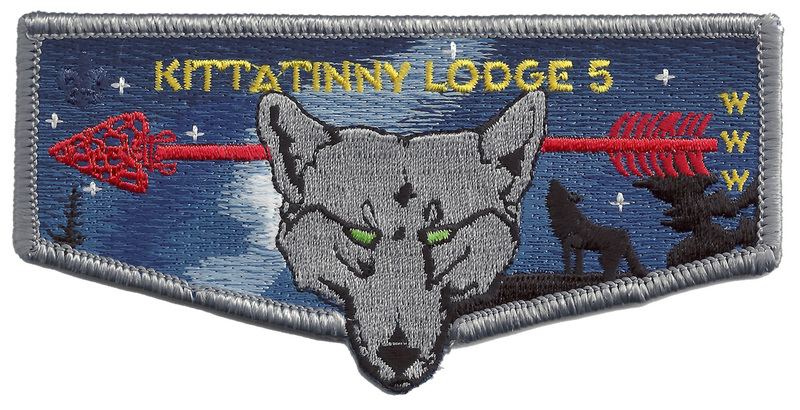 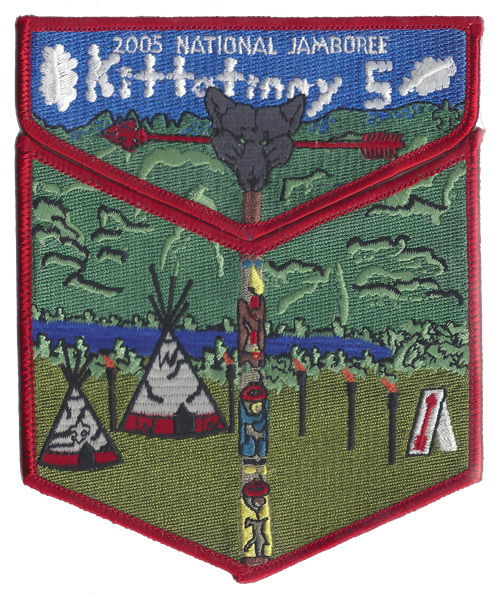 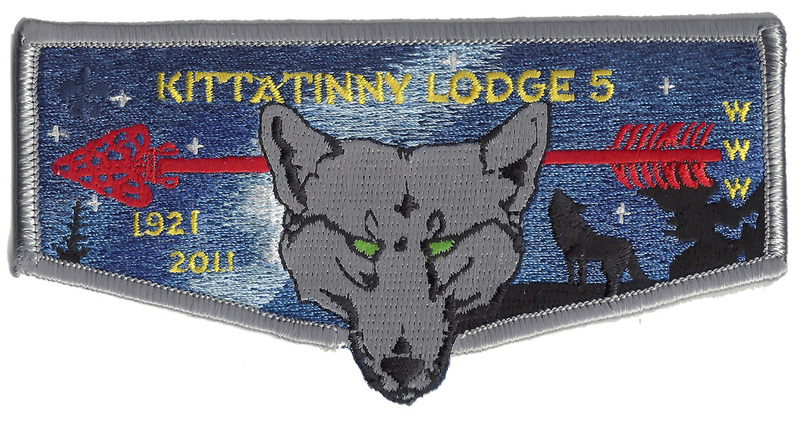 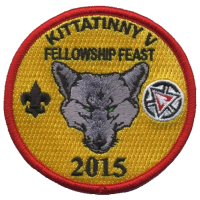 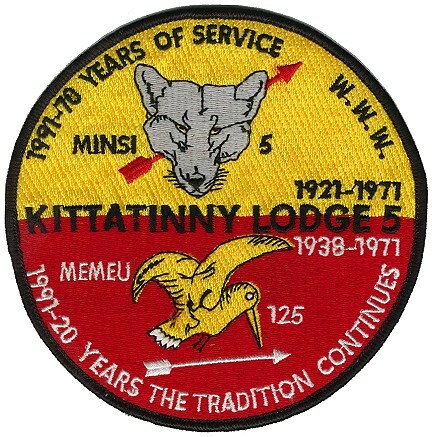 You can find specific details about each issued patch for Kittatinny 5, Minsi 5 and Memeu 125 lodges. 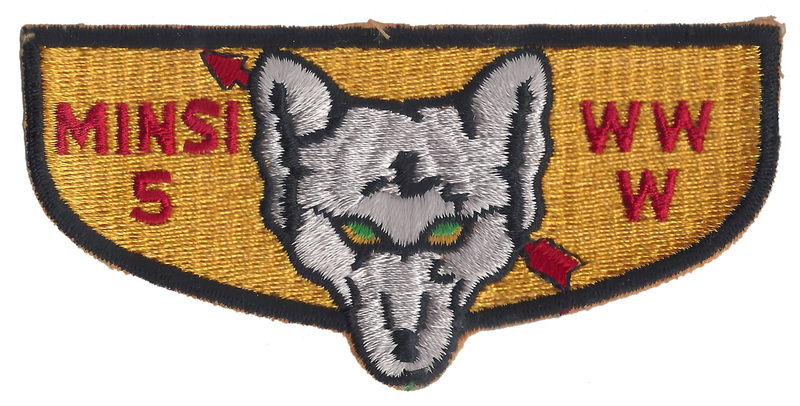 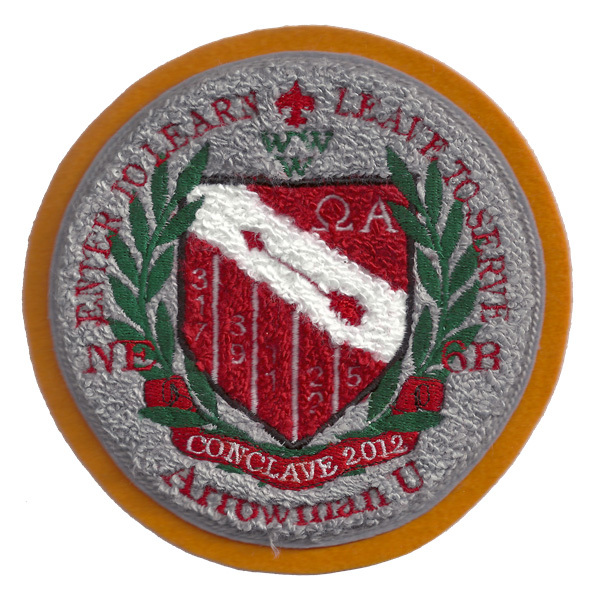 You can also find pictures and information about patches issued by other lodges as well.